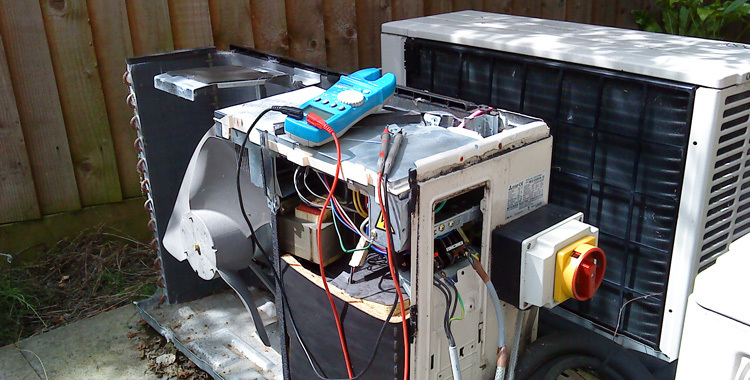 Air conditioning systems require ongoing service and maintenance to ensure their safe, efficient and reliable operation. After installation, a maintenance contract can be provided to keep your equipment working at maximum efficiency and to prolong the life of your installation and potentially save you money. By taking out a maintenance contract we can provide a three year parts and labour warranty on our installations. RJD Air Conditioning Services can offer maintenance contracts to suit your requirements, whether your equipment was installed by us or another company. If you do not have a maintenance contract, we can service and repair your air conditioning installation on a one-off basis at very competitive rates. RJD can also help you fulfil your legal requirements under the government’s new F-Gas Regulations. If your system contains more than 3kg of refrigerant, then you are required to keep records and have it leak checked annually. Operatives of RJD are qualified to carry out these checks and are licensed to work with refrigerants. For more information visit www.defra.gov.uk/fgas or www.acrib.org.uk/MG7P8M60352.